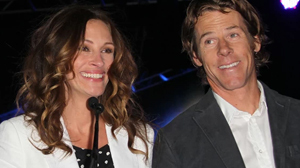 Hollywood has its fair share of odd couples who chose commitment over marriage. They don't need a piece of paper to define their relationship; they're perfect just the way they are. 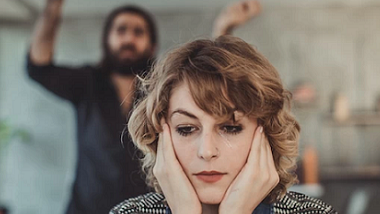 See the lifelong partners who are probably never getting married. They've been together for over 30 years and have raised four children together, so why bother walking down the aisle? Goldie said the question they always get asked is "Why?" when it comes to not being married but she defends their choice, saying, "We love each other. We fight the way people are supposed to fight. We love our lives together." Hard to argue with that. For more on the longest-standing Hollywood couples, don't miss these throwback photos from celebrity couples then and now. They’ve been together so long without rings on their fingers; don't fix what ain't broke. 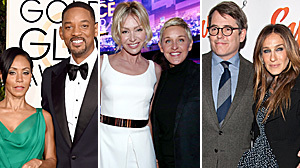 Plus, check out all the celebrity couples who love to sync up their style. They've been dating since 2001, engaged since 2008 and had daughter Aviana in 2010, but we wouldn't be surprised if they kept things exactly how they are for fear of rocking their happy boat. Hudson and Otunga have been together for nearly a decade, and engaged for almost as long. But they're in no rush. Jennifer, David and son David Jr. are doing just fine, thank you very much. 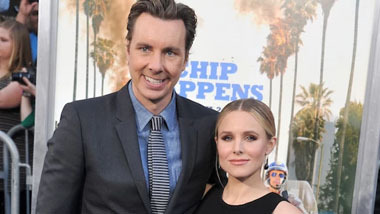 Plus, don't miss the celebrity couples with surprisingly big age gaps. We're not sure if they're even still together but the couple who share three children have never been interested in making it official. Guess so they can keep their relationship a roller-coaster ride? We suppose it makes for good TV. 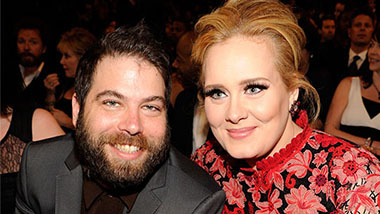 See all of the celebrity couples who are always on-off. Ricky and Jane have been together since 1982 and have chosen not to marry because "there's no point in us having an actual ceremony before the eyes of God because there is no God." His words, not ours. MIchael and Sarah are an adorable — albeit, unlikely — pairing but Silverman took to Twitter to say she has no intention of ever hitching her cart to another person's wagon. Even Sheen's. Dunham has always been a staunch supporter of gay marriage and vowed back in the day that she wouldn't be getting married until everyone could. After it was legalized, Lena and Jack stated that the possibility of their getting married is a "definite maybe." We'll see. The status of their relationship is unknown but the couple, who have had an on-again, off-again relationship since 1996, share five kids. Sure, she had another baby in 2011 with a different guy but that doesn't mean love can't conquer everything. Tracy and Hepburn had a 27-year-long affair, from 1941 until his death in 1967. Throughout their relationship, he stayed married to wife Louise Treadwell, even though they separated in 1933. To respect Treadwell, the Adam's Rib co-stars kept their longtime romance private, though it was one of Hollywood's worst-kept secrets.